The supermarket can offer a wide range of spices and condiments to enhance your next culinary creation. This includes the spices that will give your dish some kick and a deal of heat. Chili powder and cayenne both serve this purpose and can oftentimes be confusing, what with both displaying the image of a chili pepper, a reddish tint, and the same promise of spice. So how exactly do these two differ? Chili powder is made from a combination of dried and ground chilies (which may include more than one type) and a variety of spices. These spices may include cumin, garlic, oregano and many others. Meanwhile cayenne in itself is a type of pepper. 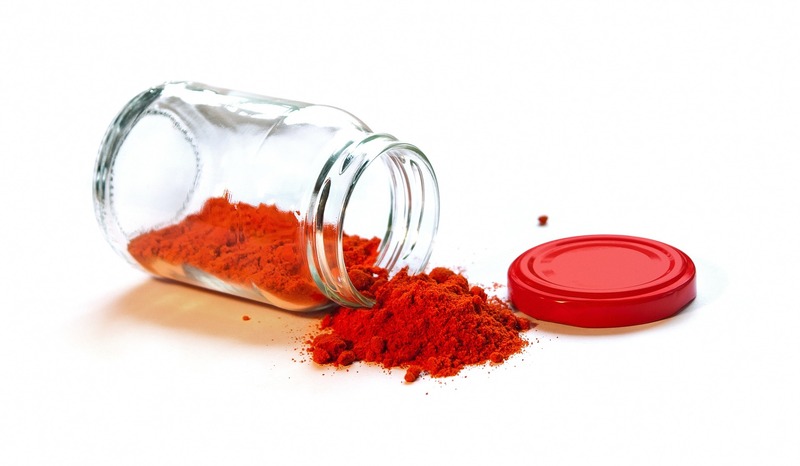 Cayenne powder is made solely from dried, ground cayenne peppers. It can also be considered as chili powder, albeit a pure one. 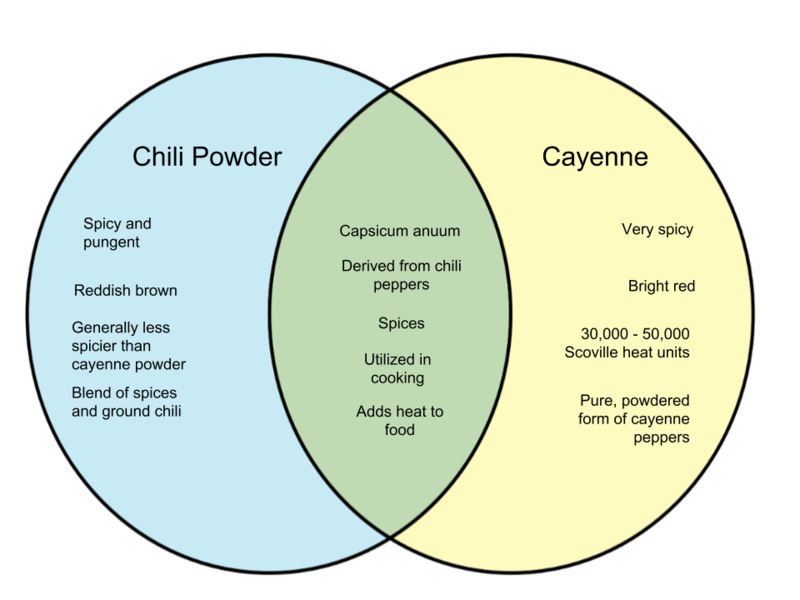 Cayenne powder generally packs more heat than chili powders, since cayenne peppers have 30,000-50,000 Scoville heat units. Most chili powders use varieties of chili further down that scale and also have other spices added in, which can affect the flavor. To put it simply,cayenne powder is a pure powdered form while chili powder is a blend of different spices and ground chili peppers. When cooking, you can use one for the other when the need arises, but it is important to note that the difference in heat and the presence of other spices in chili powder may alter the flavor of your dish.